At the beginning of October, I started a GoFundMe to raise money and awareness for the Miami Rescue Mission. One month and seven donations later, we are only $5 away from our goal. Thank you to everyone who has donated to the campaign. To be honest, I didn’t know what kind of response I would get. I knew that homelessness around Miami was an issue. I knew that I wanted to help those who are homeless in some way, but I didn’t know how to do so. In researching ways that I could give back, I came across the work that the Miami Rescue Mission is doing. It immediately resonated with me. Simply, give people the space and the nourishment they need to be the best that they could be. So, unbelievably simple. But it goes a long way. Like the Miami Rescue Mission, Boca Helping Hands provides groceries and hot meals to those who need them most, including the homeless, elderly, and homebound disabled. Place of Hope aims to help children and families get the support they need to live a healthy, safe life. They do this by providing a number of services including family-style foster care; family outreach and intervention; maternity care; and foster care recruitment and support. The job market is a distant reality for those who are homeless. 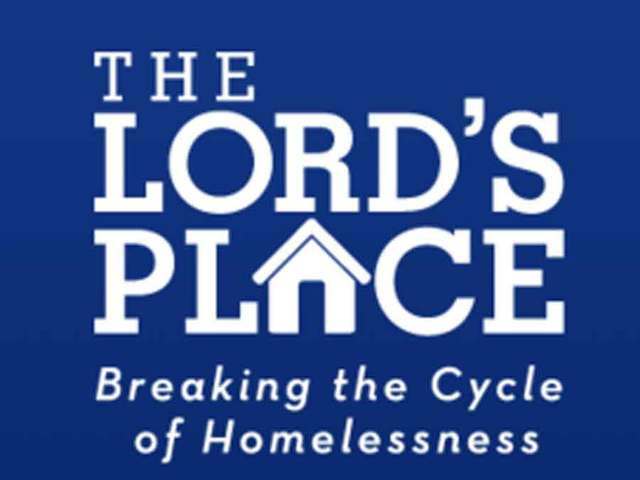 The Lord’s Place recognizes this and aims to help people break out of homeless by providing job training, transitional work experience, and employment to those who would otherwise not have the opportunity to work. 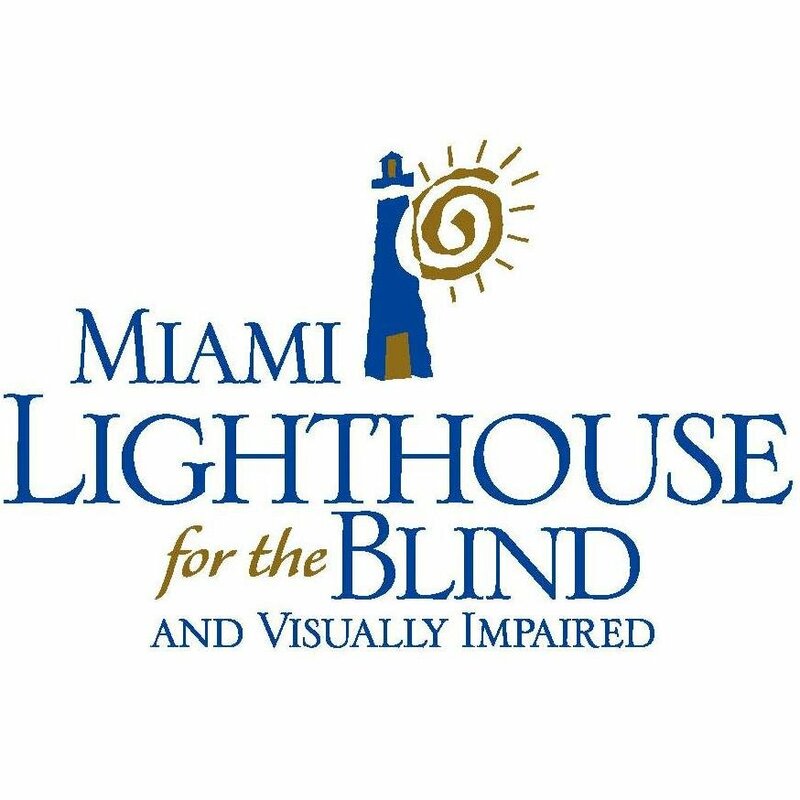 As the name implies the Miami Lighthouse assists those who are blind and visually impaired by providing a number initiatives including the Florida Heiken Program to help children in need to get glasses free of charge, a music program that educates the visually impaired, and children’s services to help teens transition into adulthood. The national association has a chapter in Miami and it continues on the same great work that it does elsewhere. Big Brothers and Big Sisters of Miami matches kids with committed mentors that support them reaching their fullest potential. If there are any other charities you’d like to add to the list, please feel free to leave a comment. Copyright © 2019 Bryan Lockley: Florida. All Rights Reserved. The Arcade Basic Theme by bavotasan.com.